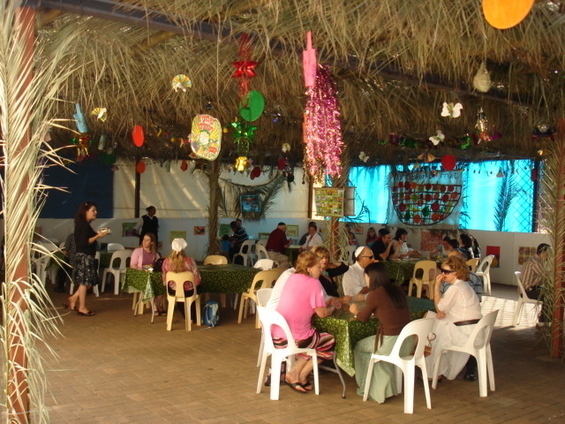 Sukkahs of the world is looking for a picture of your 2013 sukkah. Pictures with people are great. If you live in the Sharon, MA, area we would be happy to visit when you are building your sukkah especially on Sunday or if you are with your friends and family during the Sunday of Chol Hamoed. Or submit your pictures. See the site for details. And of course we welcome pictures from all over…Would love to have Toronto this year…or anywhere else in the Jewish world.